The birthplace of King was located in Henderson, North Carolina. His birth name was Benjamin Earl Nelson. In 1947, he relocated to Harlem, New York. King was 9 years old at that time. King was a member of a church choir. A doo-wop group called the Four B’s was established during his school year. The group’s performance was spotted at the Apollo. Look at facts about Duke of Ellington here. King became a part of the Five Crowns in 1958. The members of the Five Crowns replaced the position of all members of the Drifters after the formers members were fired by George Treadwell, the manager. He had amazing career with the Drifters. He recorded 13 songs with the group. 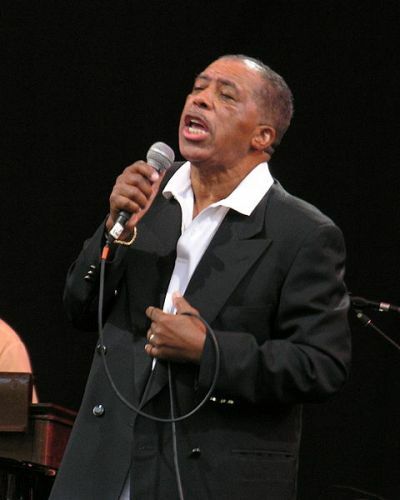 On 19 May 1960, he recorded the last song with the Drifters with the title “Sometimes I Wonder”. In June 1962, the song was issued in the market. King and Lover Patterson, his manager demanded higher compensation from Treadwell due to the contract dispute. Thus, King was rarely seen when the Drifters was on TV or tour. 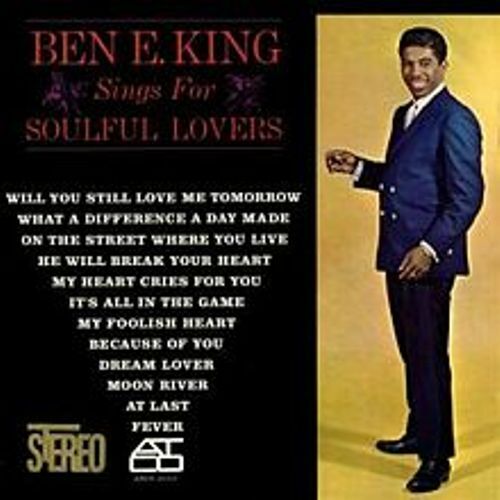 King had a solo career after leaving the Drifters in May 1960. 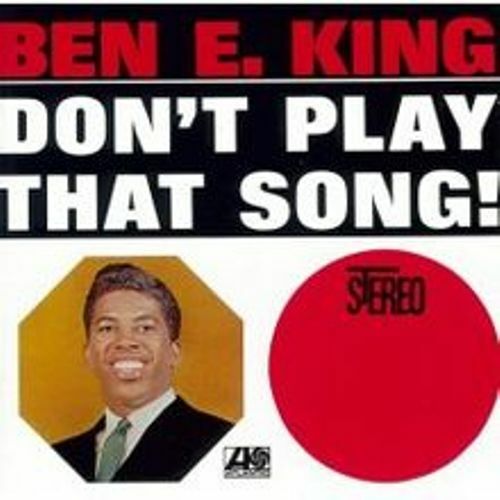 He chose Ben E. King as the stage name following his departure. Get facts about dubstep here. 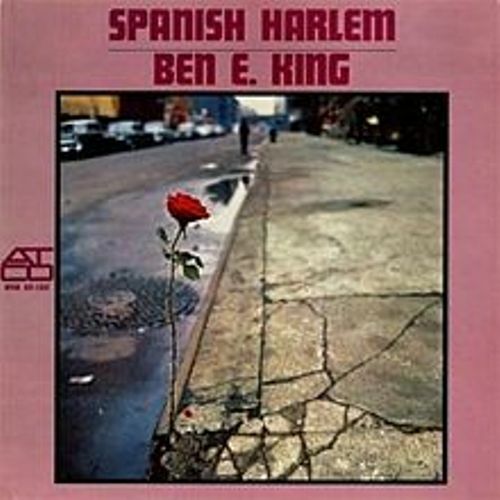 “Spanish Harlem” was the first solo hit of King released in 1961. “Stand by me” was the next hit of King. RIAA enlisted as one of the Songs of the Century. Jerry Leiber and Mike Stoller wrote, “Stand by Me”. 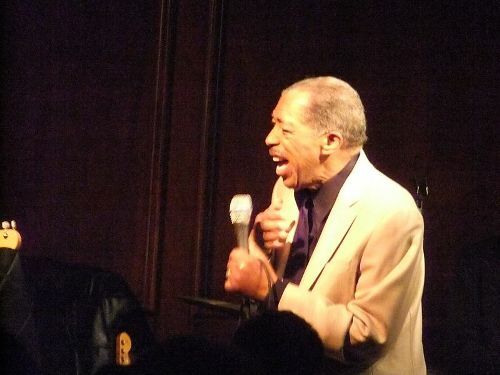 Are you interested reading facts about Ben E King?